Romeo Homes…beautiful homes you’ll fall in love with! Specialising in custom built and period homes, our experienced and passionate team will deliver you a carefully designed and individually crafted home that will your sanctuary from the world. Our customers love the attention to detail and outstanding finishes that are a hallmark of every Romeo Home and which tell a unique story of quality and workmanship that will last a lifetime. Unlike other builders, you can choose one of our signature range homes and then customise it to your needs without excessive additional fees. 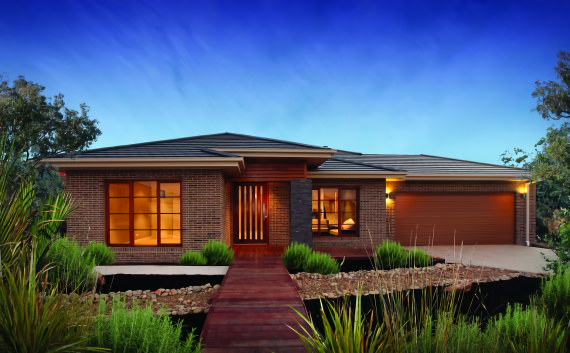 With a custom built Romeo Home you’re in complete control; over the spaciousness of rooms and position of wet areas; over the location of the build, and; control over the quality of the design to meet your specific needs and those of your family. We will also visit your block and determine with you the positioning and orientation of your new home, with particular attention to north facing roof spaces so you can install solar panels efficiently and the direction of prevailing winds for a natural flow-through of air. And, because we’re a boutique family owned business, you will deal with our team from start to finish and we’ll communicate clearly the timeframes for starting, and completing, your new home. Once your build is finished, we’ll also make sure your home and land are clean and clear of building debris, quickly rectify any little problems and be there to hand the keys over personally. 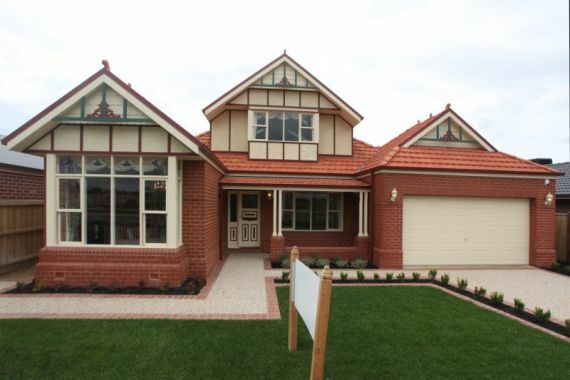 Our family owned and operated company has built homes across Melbourne for hundreds of clients, people just like you. We have the experience, knowledge and the passion to create your dream home and at Romeo Homes, we build each home as if it were our own!